With Black Dog Fire & Security's Total Connect Services, you have a valuable tool that can keep you connected to your business from anywhere using your smartphone, laptop or other internet-enabled device. 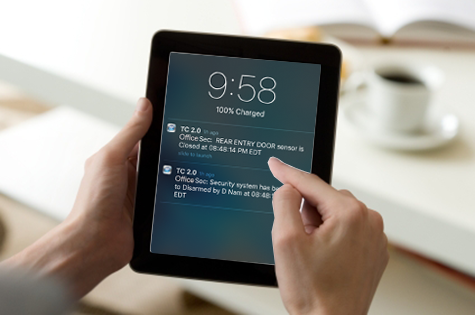 Total Connect gives you the option of receiving texts and emails to notify you of security events like arm/disarm of the system, low battery warnings, or breach of a protected zone. Total Connect allows you to set up multiple users to receive different notifications such as an owner receiving actual alarms while a manager receives a message that the store was opened at a certain time. 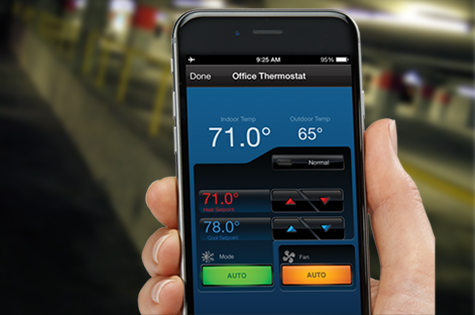 Black Dog Fire & Security can also configure Total Connect to work with other aspects of your business security plan like environmental sensors for climate control or asset protection to notify you of access to restricted areas. For those who run multiple branches or stores, one Total Connect account can be used for up to 100 locations. 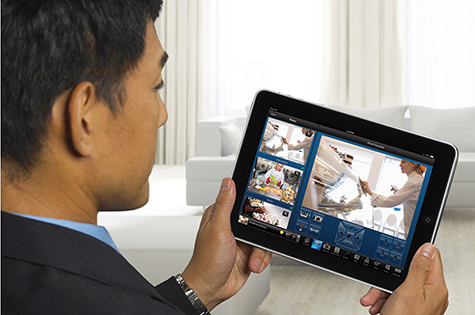 When you combine notification services with a camera system, Total Connect offers even greater value to the business owner. Get snapshots and video clips sent directly to your email or text messaging service. If you have multiple locations, you can use this feature to view events at each one, without having to log into separate accounts. Owners can use remote-view capabilities to check on store traffic and to be sure employees are behaving appropriately in their absence. It can also come in handy for alarm verification purposes so you can avoid making a late-night visit to your business.